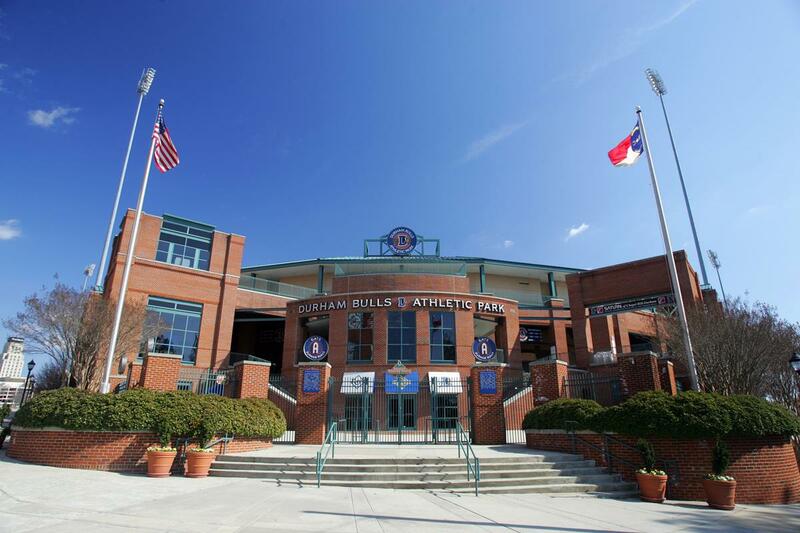 Durham Bulls Athletic Park in North Carolina now has a Mamava lactation pod for breastfeeding and breastpumping moms who want a private comfy space to express breastmilk for their babies. 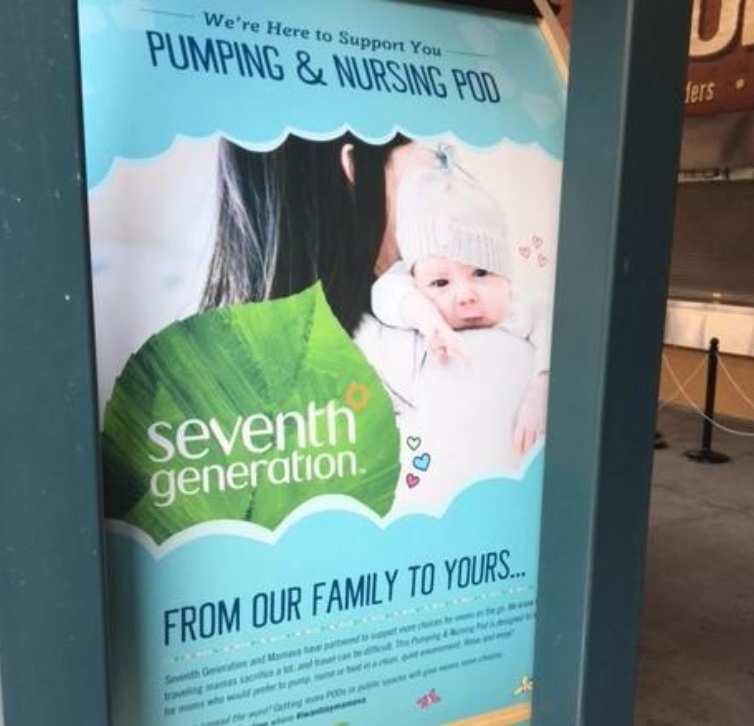 The nursing pod sits in the third base concourse and is locked for privacy when moms are breastfeeding or breastpumping. 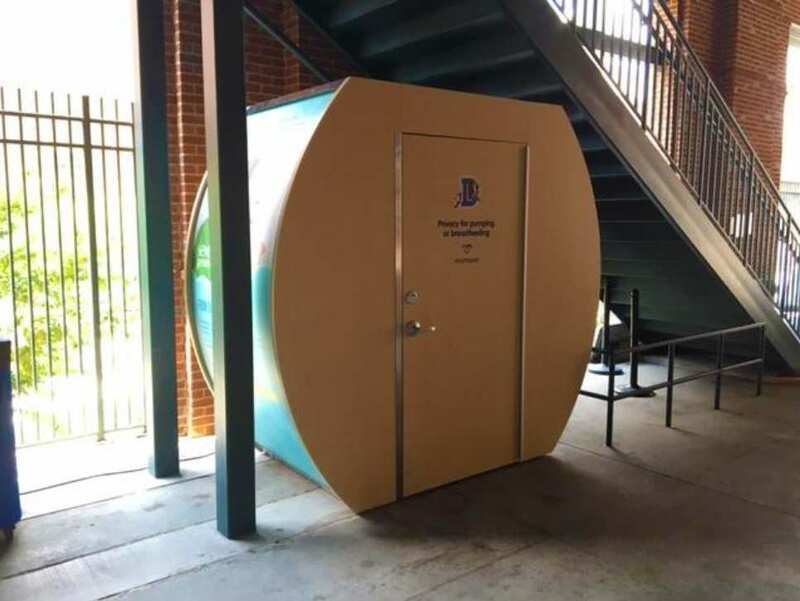 Moms, of course, are welcome to continue to nurse in the stands or elsewhere at the park. 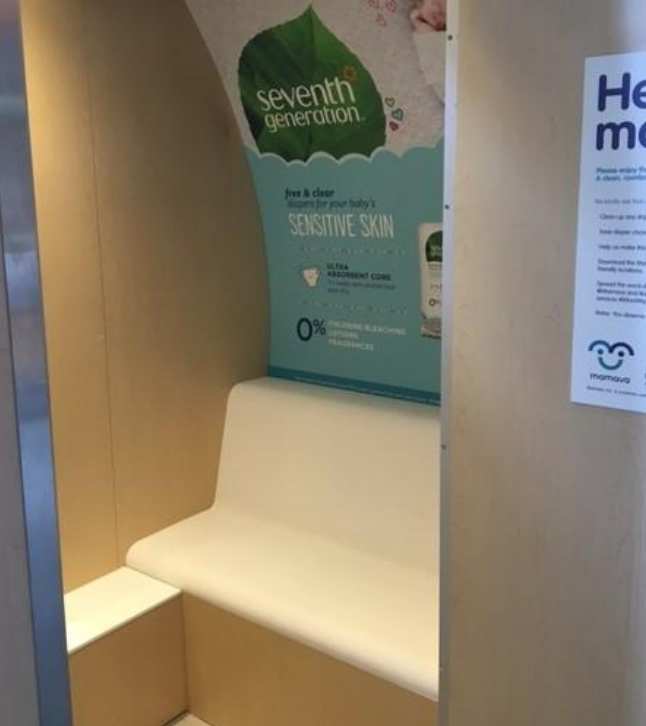 The 8 feet by 4 feet pod includes a power outlet to charge your phone or plug in a breast pump. There also are two benches, along with a fan and ventilation to keep it cool. Also there's room enough to hold one stroller.